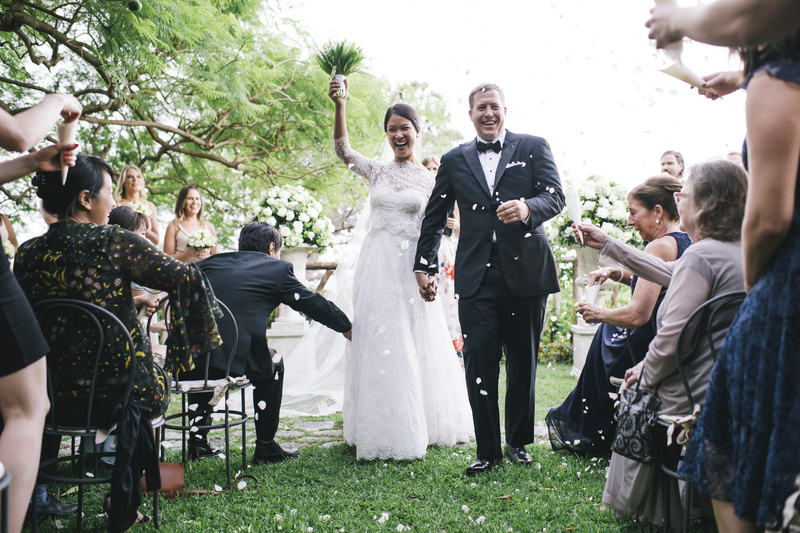 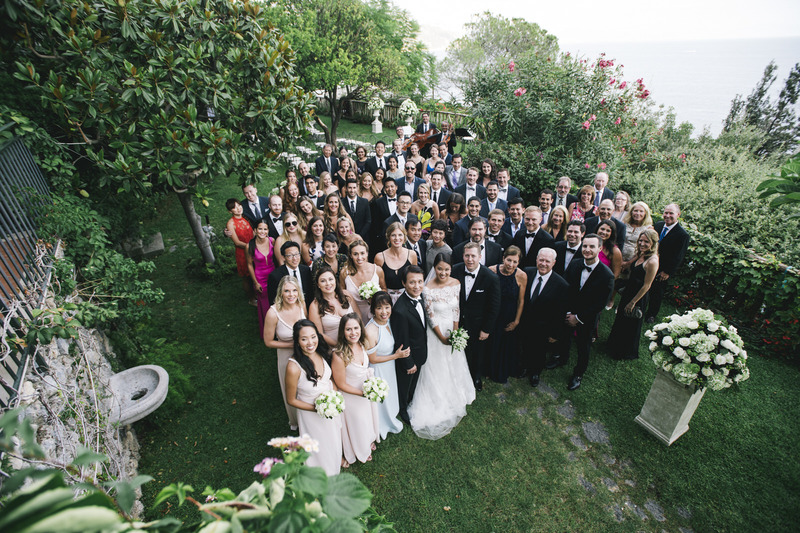 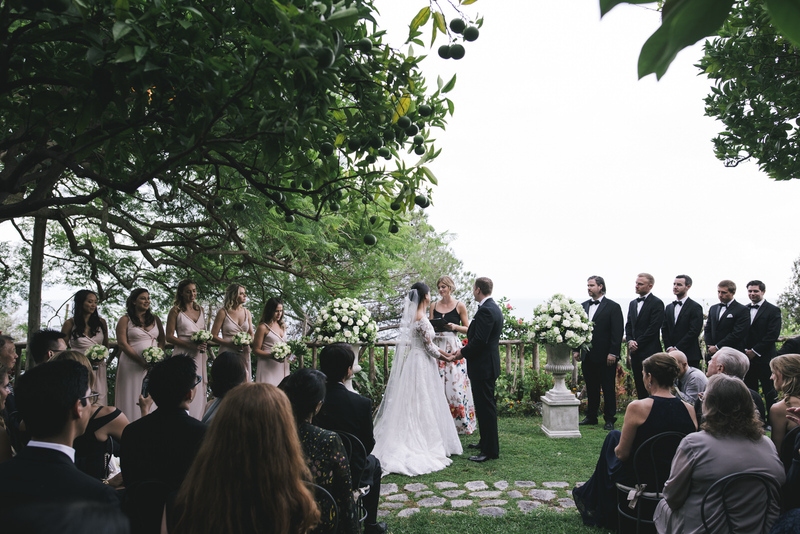 In the romantic and magic setting of the Amalfi Coast, Kimberly and Cristopher became “Husband and Wife”. 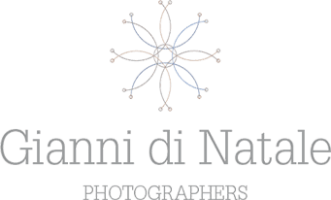 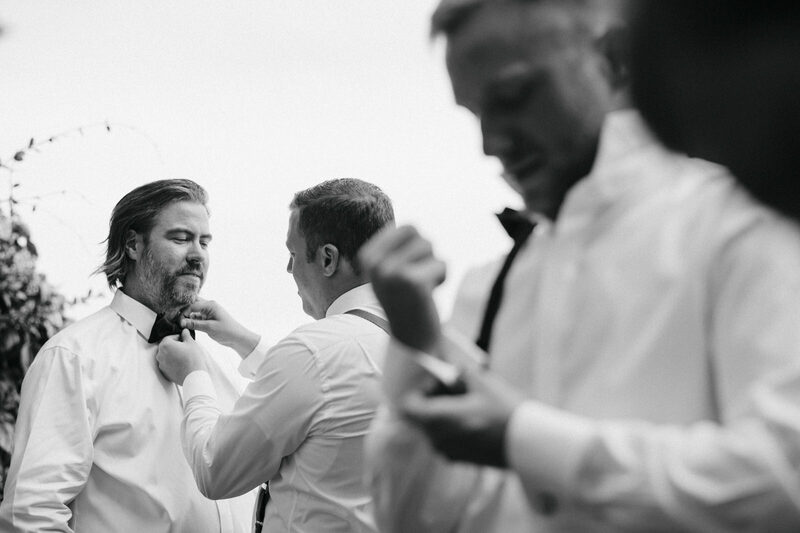 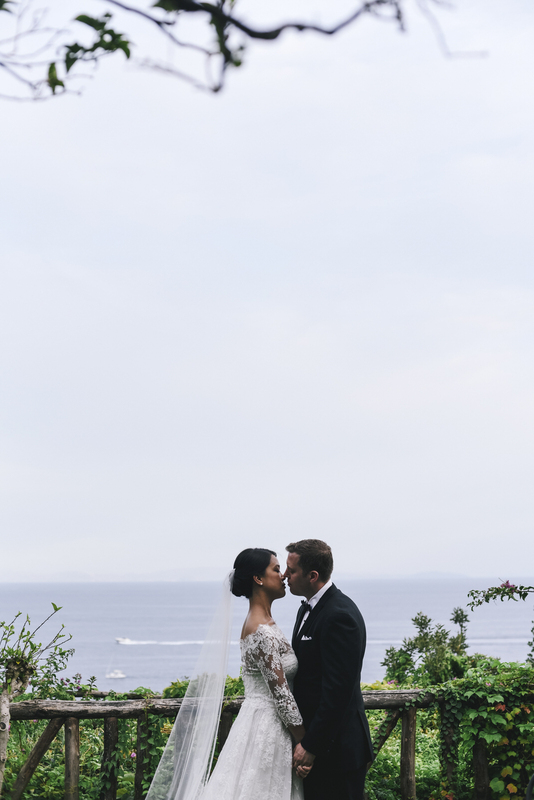 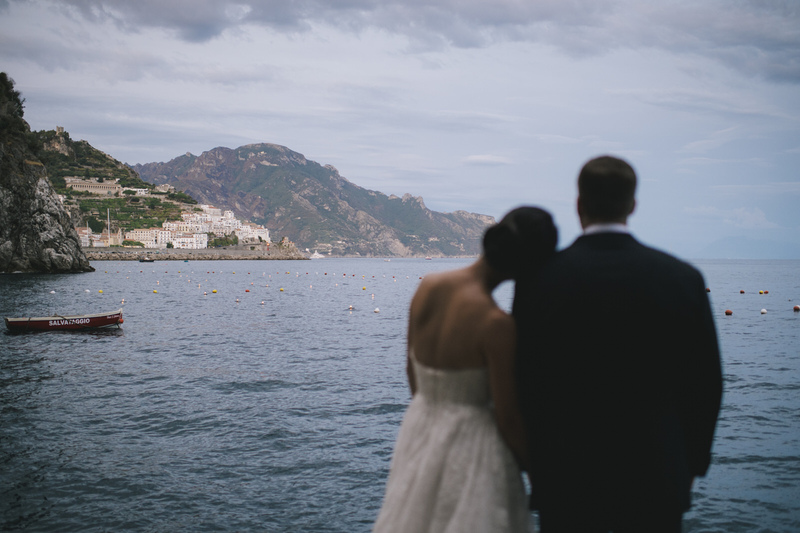 Enjoy their wedding story and watch our wedding video on the Amalfi Coast. 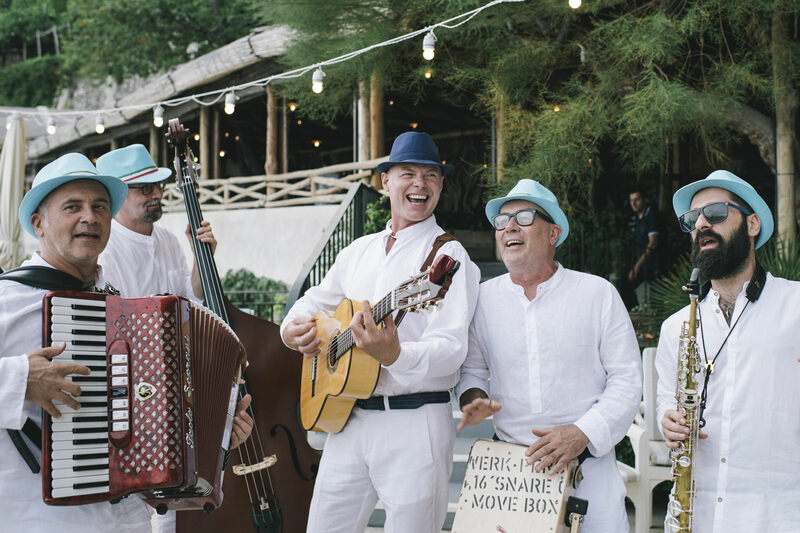 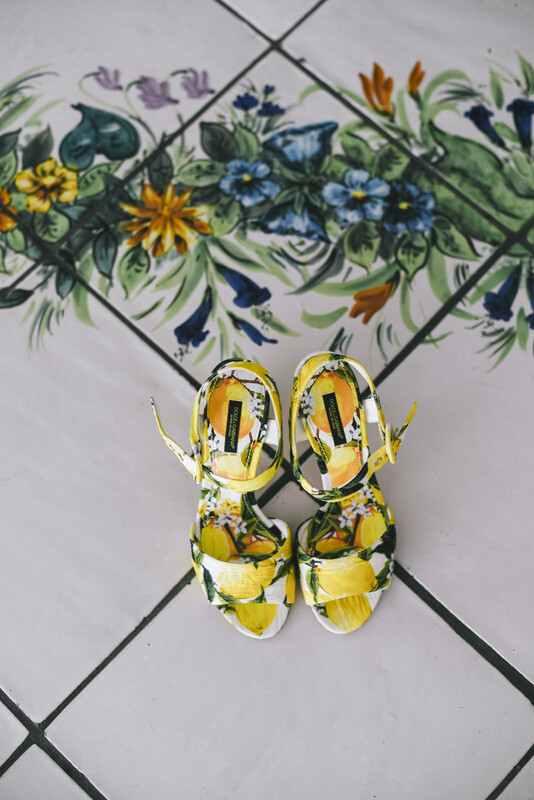 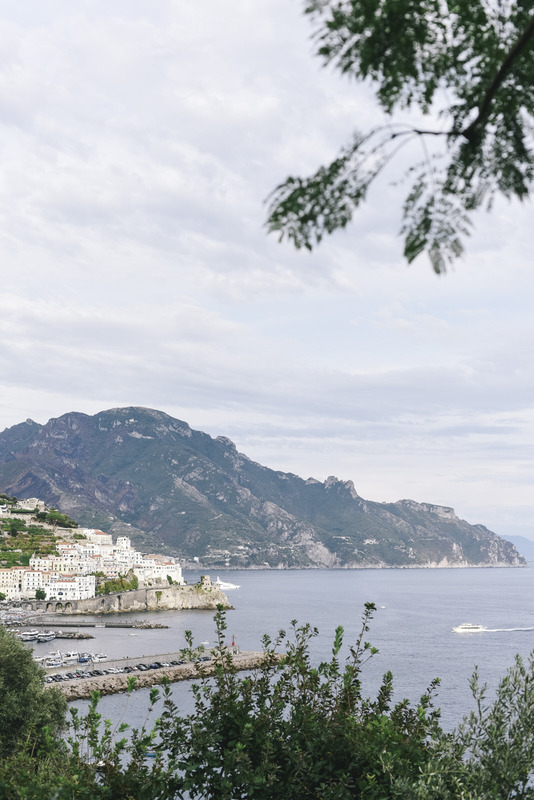 The entire event took place in the gardens of the famous Hotel Santa Caterina in Amalfi and it was inspired by the bright colors of the Amalfi Coast: the deep blu of the sea, the bright yellow of the lemon trees, the explosive green of the vegetations. 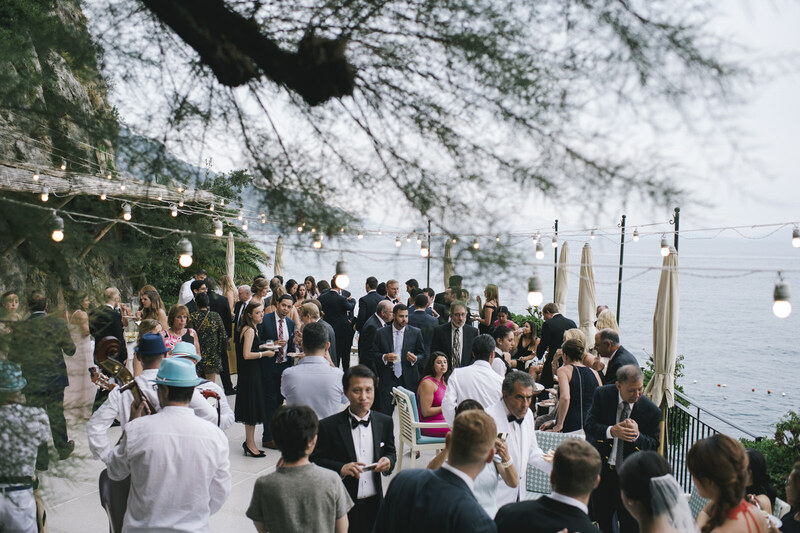 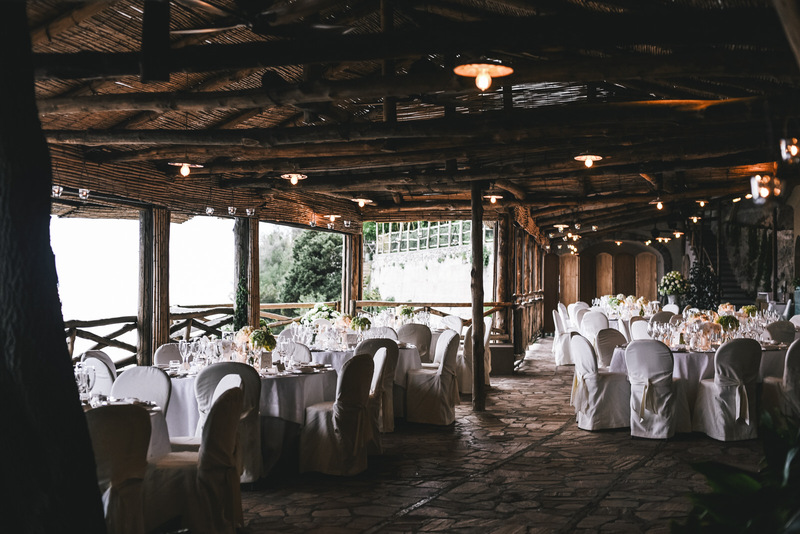 After the ceremony, all the guests enjoyed the taste of the traditional Italian cuisine during a romantic dinner served on the panoramic terrace of Santa Caterina. 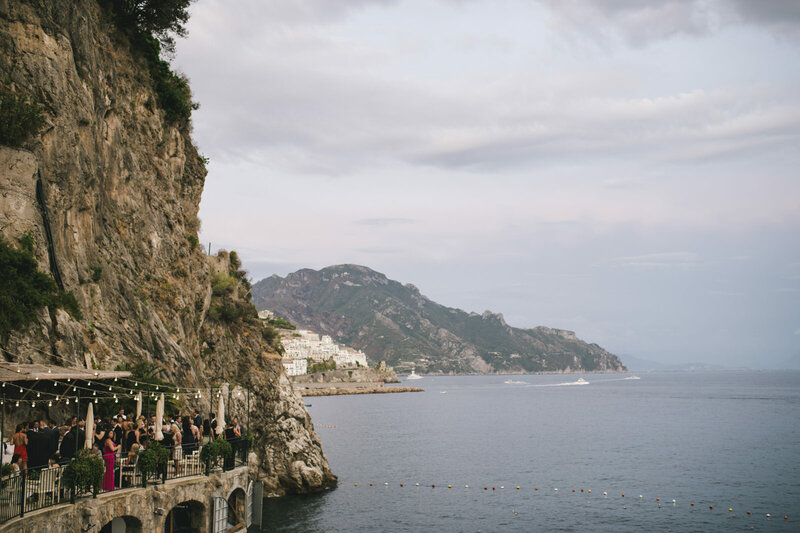 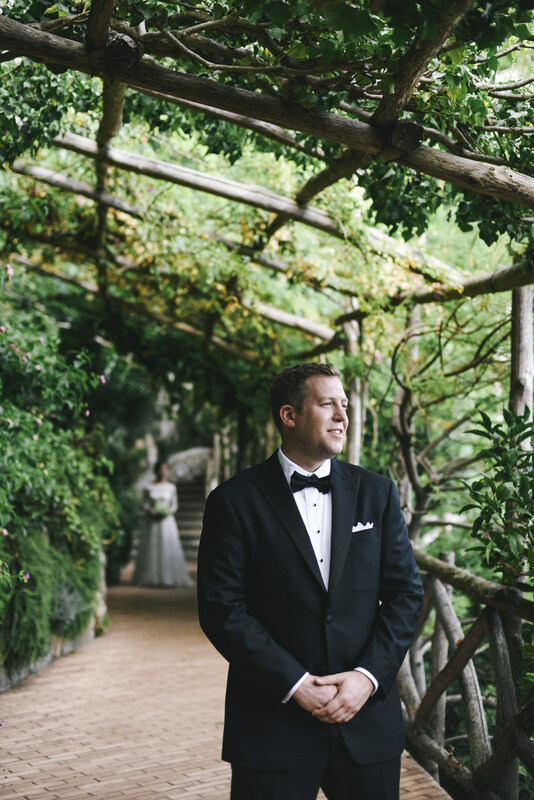 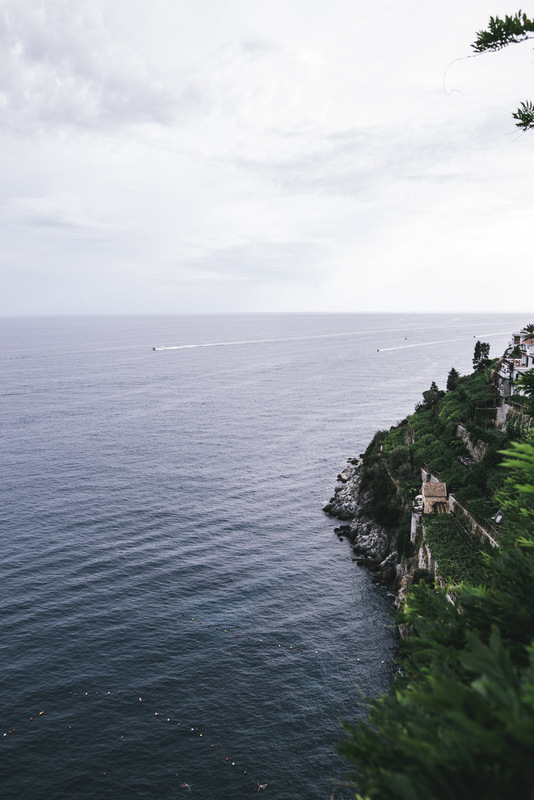 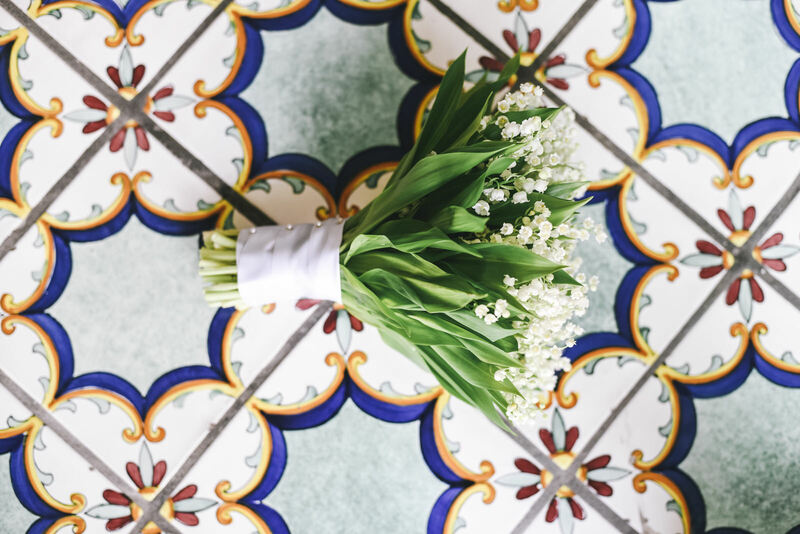 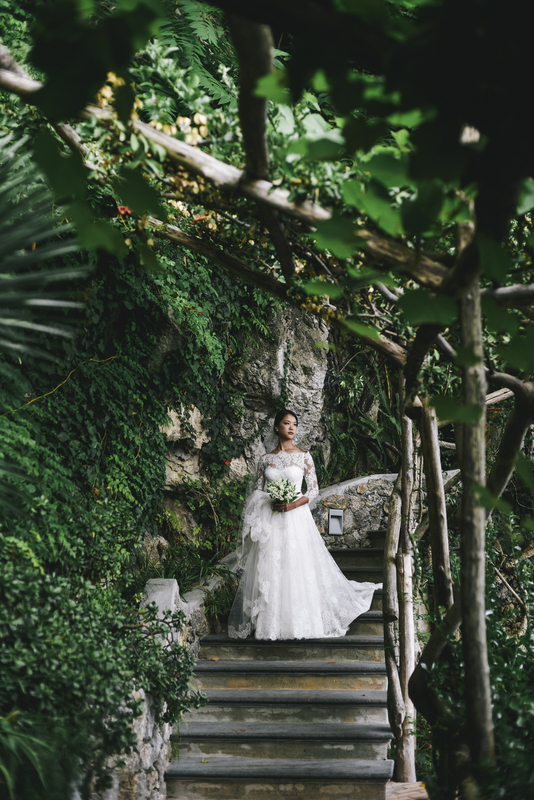 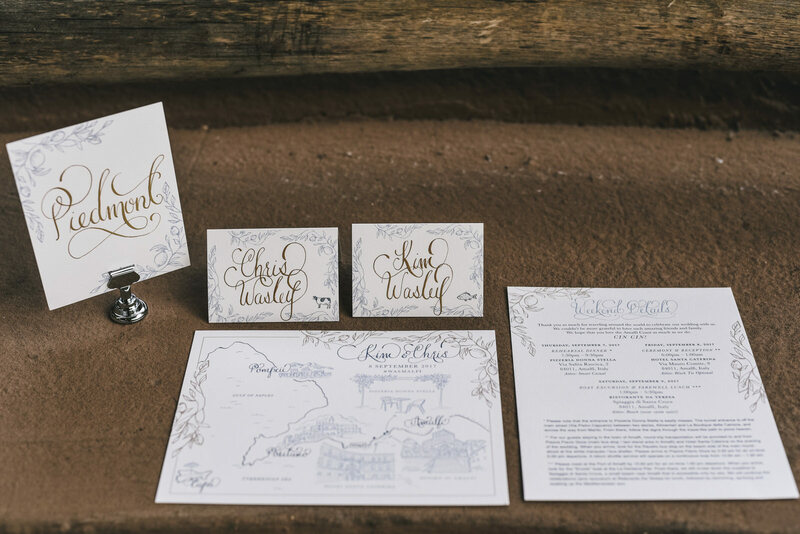 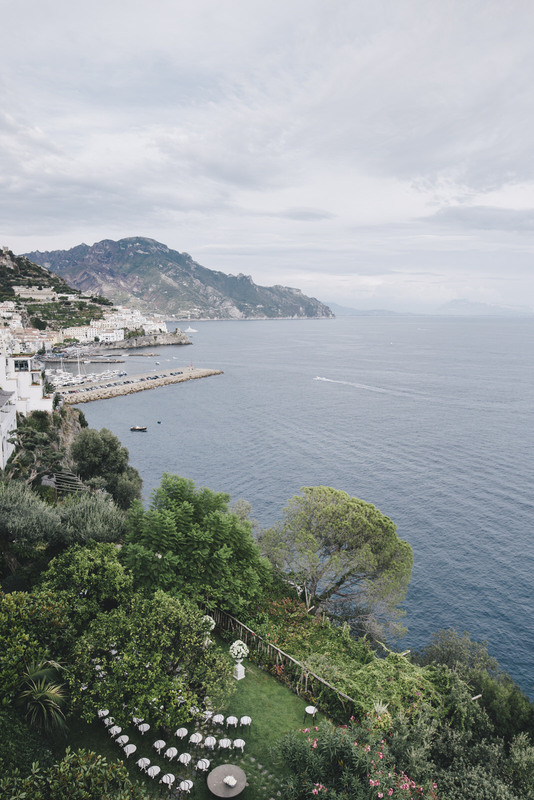 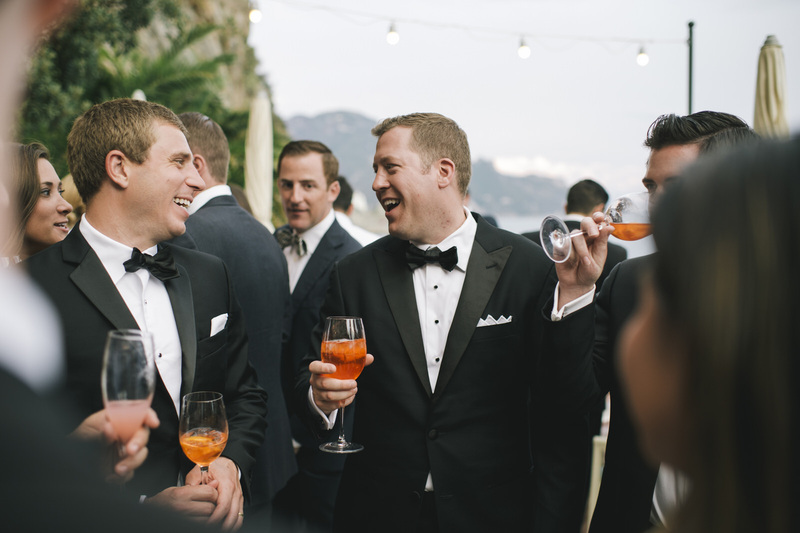 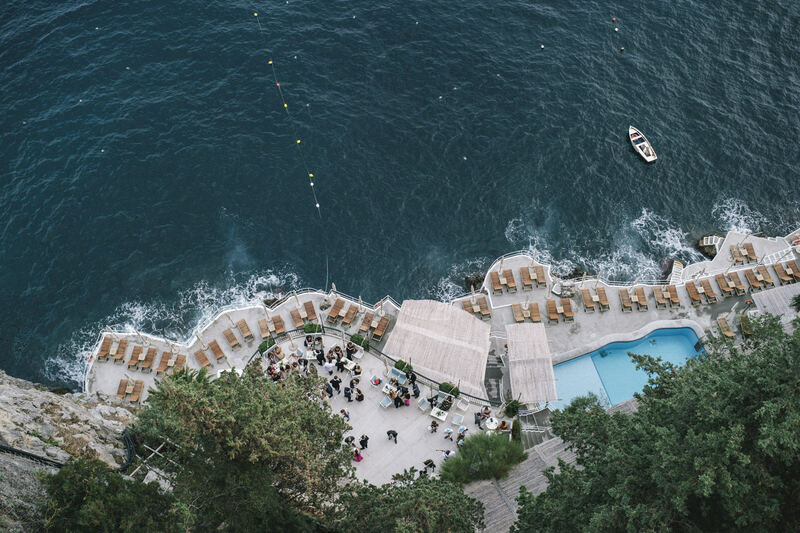 Are you planning your wedding on the Amalfi Coast? 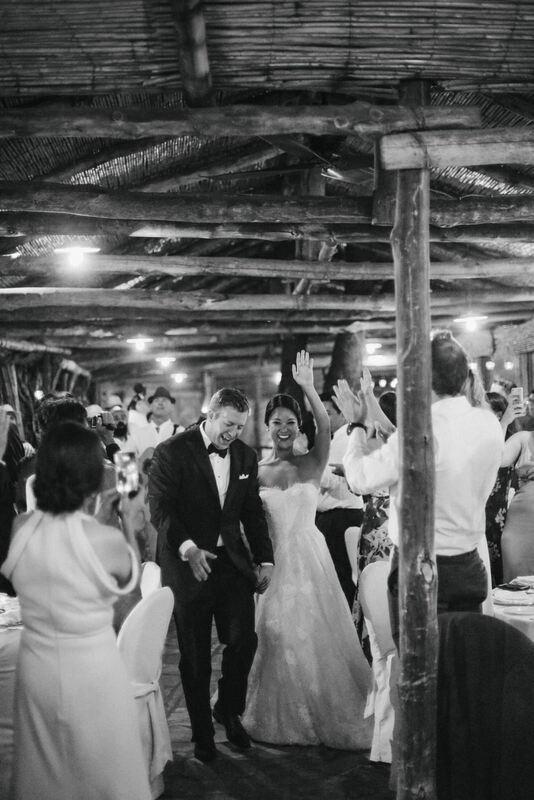 Watch our previous videos “Heady Autumn” or “Annie and Jeffrey” and let’s talk about it!